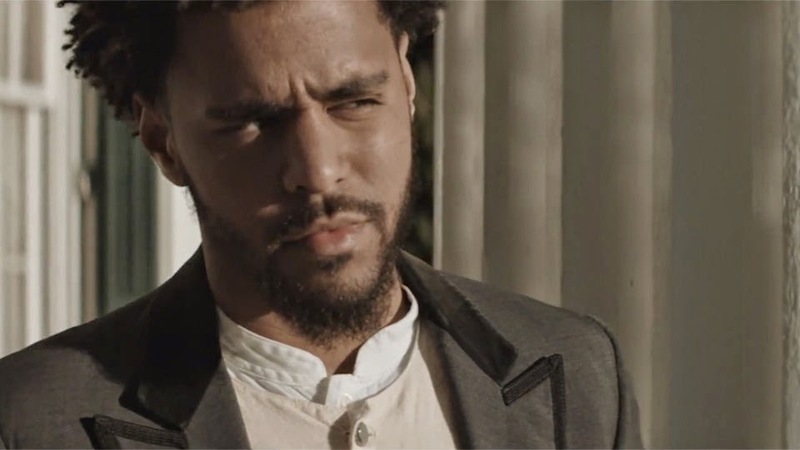 KayKiSpeaks.com: J. Cole Plays A House Slave in New Video- G.O.M.D. They soon come to realize with his help that though his life seems a little glorified, their plight for freedom is the same. Cole ends up being the key to an uprising on the plantation that allows for the slaves to be victorious over their masters. It's really dope how this story line can translate into real life for Cole and for so many of us. We're focusing in on little things that make our struggles unique, instead of realizing the common ground and power we have together. Check out J. Cole's visual below. You can always count on him to give you the real. So dig this guy.